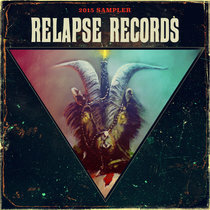 Wrance Light Incredible album front to back. 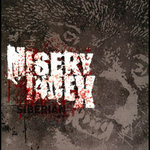 It’s simplistic yet complex enough to be impressive in its musicianship. 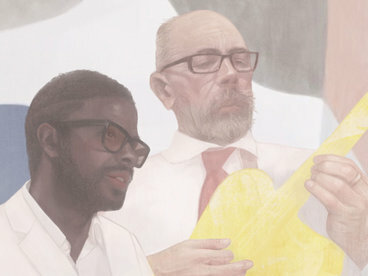 Jarvis’ drumming is intense and packed with detail. 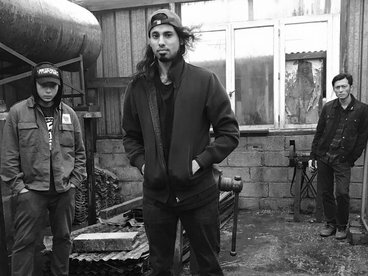 The song structures and the riffs are straight to the point and in your face. 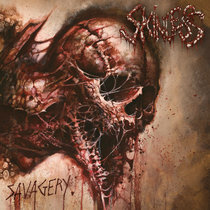 This is easily in my top 5 metal albums of all time, if not top 3 or better. 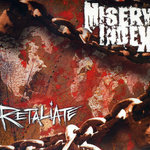 Favorite track: New Salem. 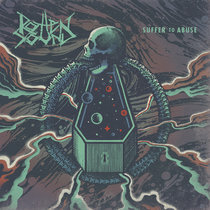 Brian3737 This album reminds me of the new Pig Destroyer a bit. 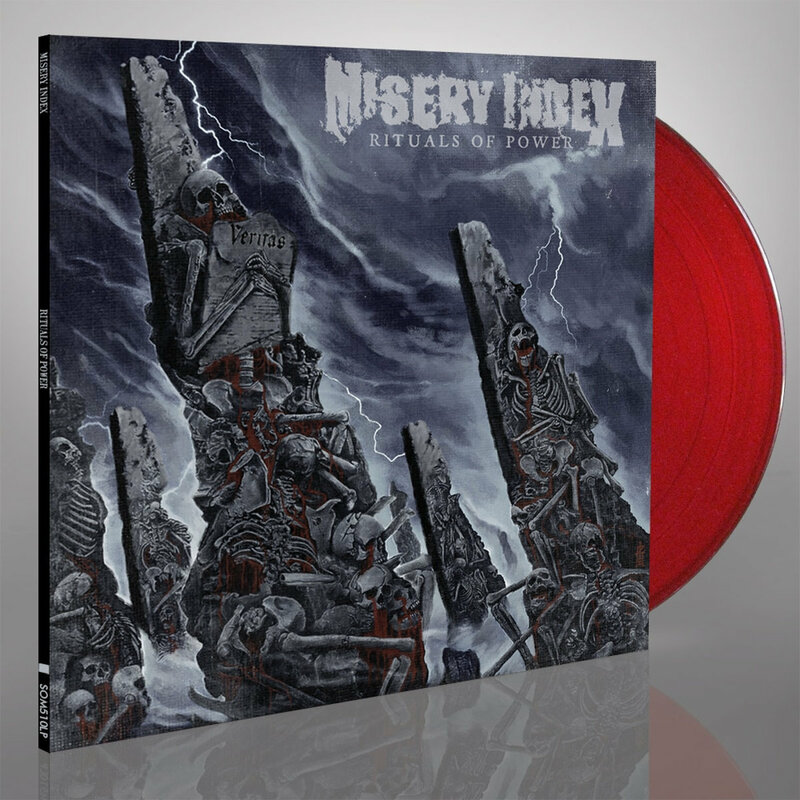 I love the drum sound on records that Putney is involved with. 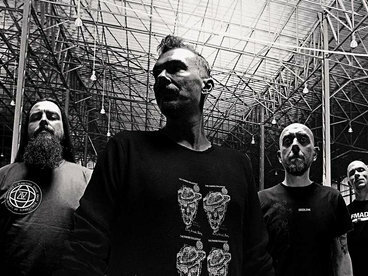 I hate to give him too much credit rather than the band, but Putney is involved with “thick” sounding, muscle-bound albums. This is no exception. 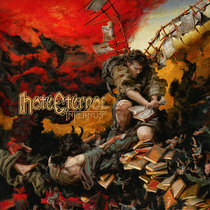 Lucas Thompson Loved this master crafted album since the first time I heard it. 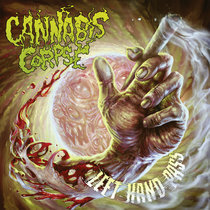 It's a total headbanger. 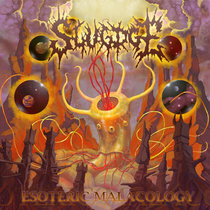 New favorite death metal band for sure! 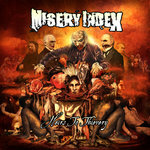 Favorite track: New Salem. 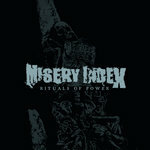 Includes unlimited streaming of Rituals of Power via the free Bandcamp app, plus high-quality download in MP3, FLAC and more. 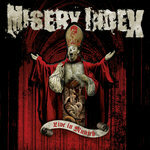 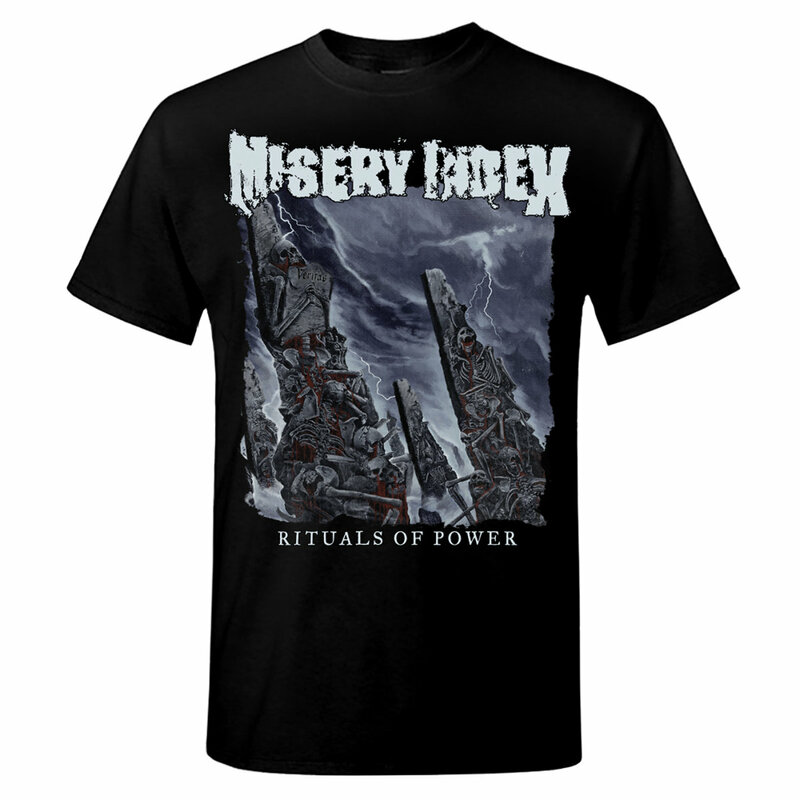 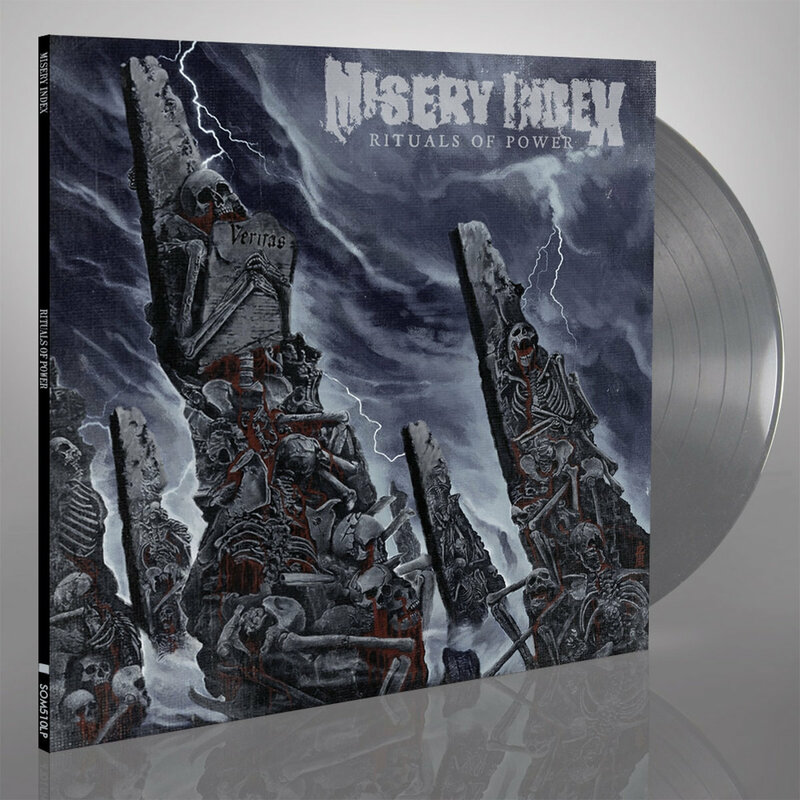 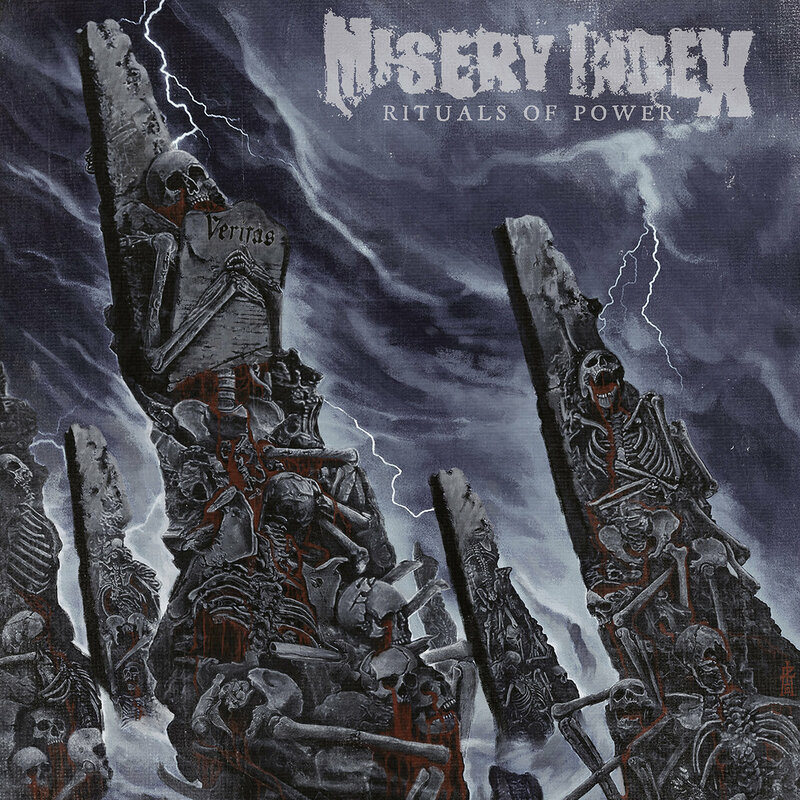 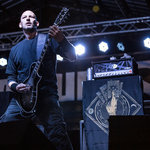 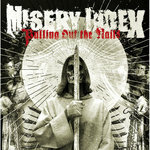 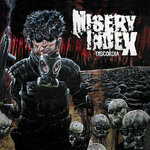 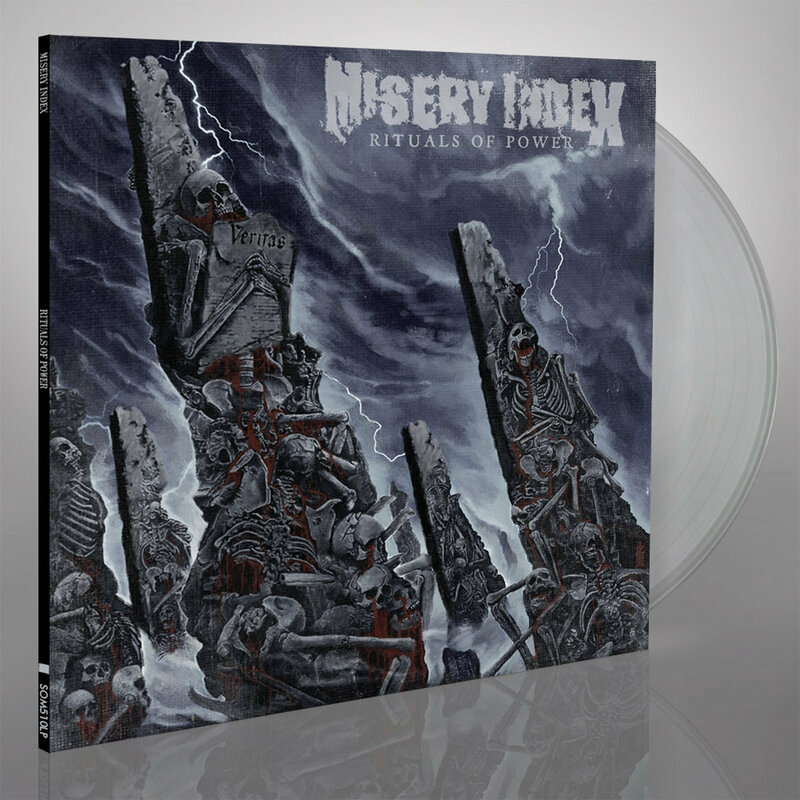 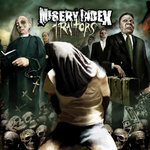 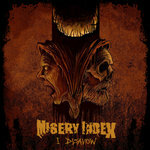 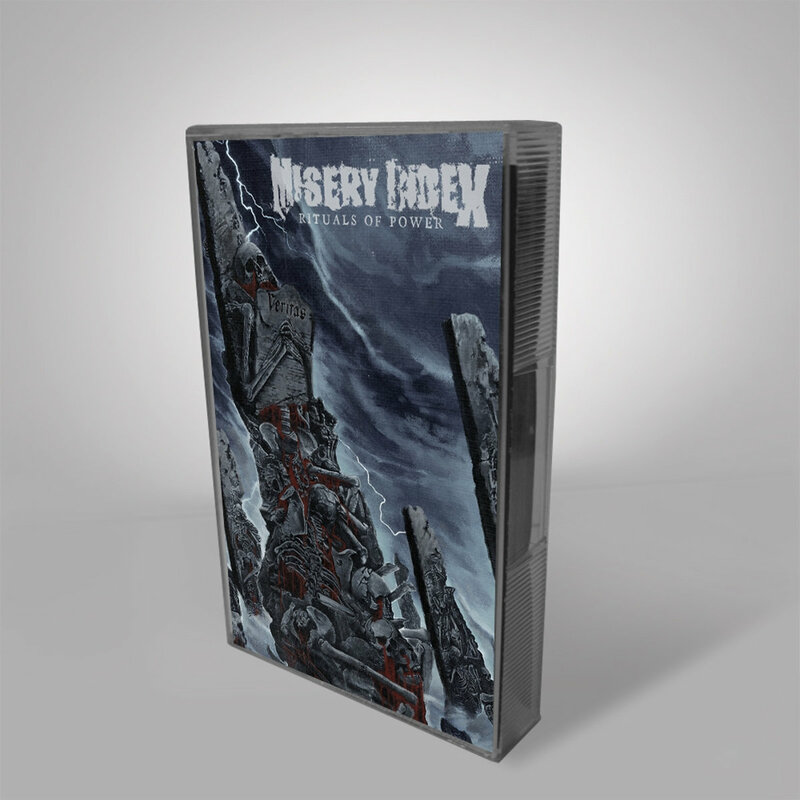 MISERY INDEX have released five studio albums, several EPs and performed over 1200 concerts in 45+ countries. 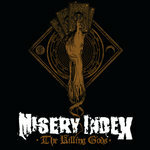 The next full-length will be released in March 2019 on Season of Mist.